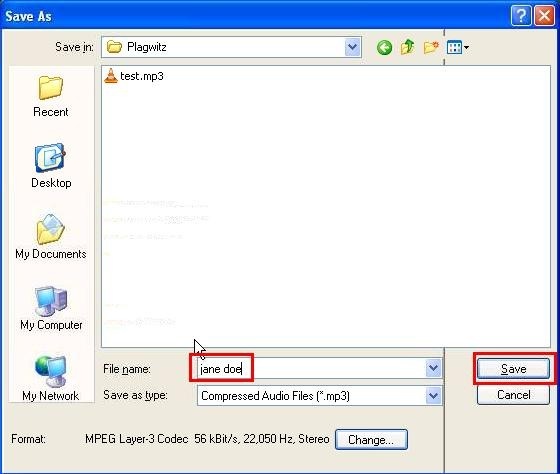 open the student recording file, either by doubleclicking to, presumably, open it in Windows Media Player, or, preferably, by selecting multiple files, right-clicking and chosing “Open with” to open them for comparative grading in Audacity). 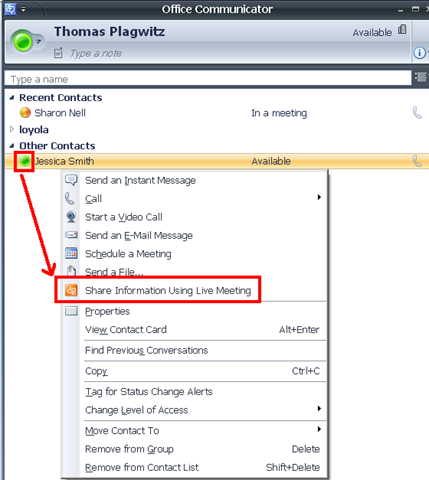 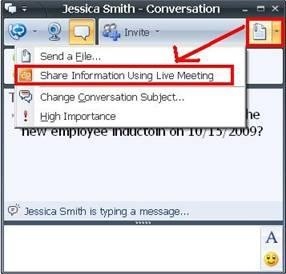 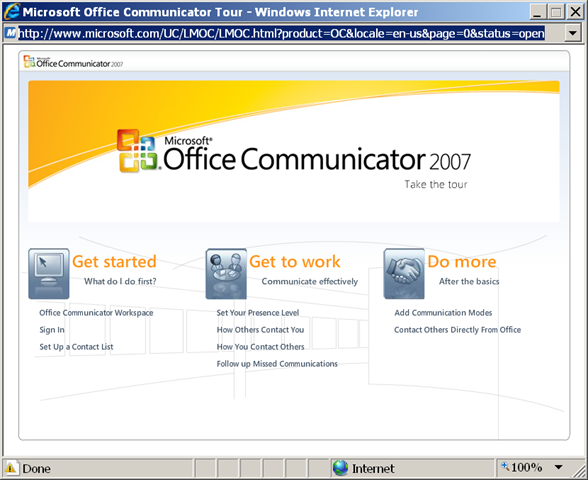 https://thomasplagwitz.com/2009/11/13/collaboration-using-ms-office-and-network-shares/Click , click , type “communicator”, click . 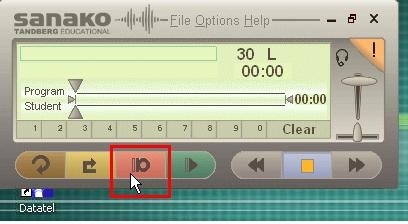 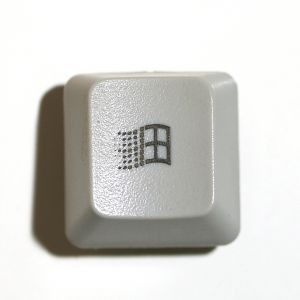 To start communicator with Windows, select (1). 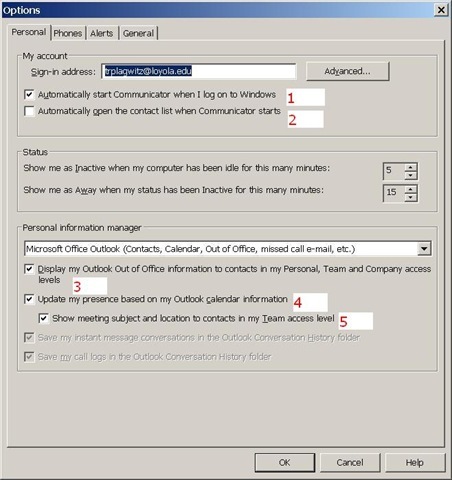 To have Outlook automatically show you as busy during calendar appointments (e.g. 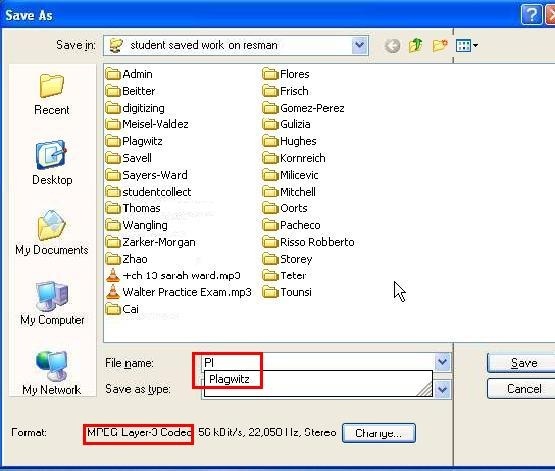 your classes), select (4). 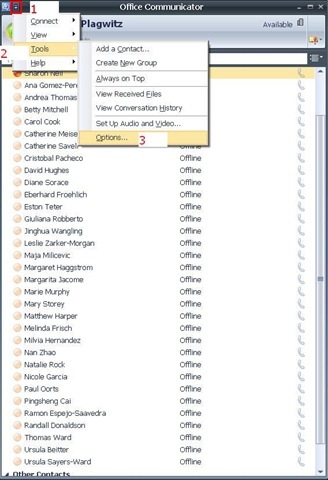 To get your contact list up to speed, select all the contacts in the to-address line of a mass email and drag them to your communicator window, see this screencast here: communicator-email-contact-drag.wmv.